Blue Force Gear, Sling, Molded Acetal Adjuster, No Quick Release, Attached with TriGlide instead of Loop Lock, 2-Point Padded Combat Sling, Black. RSR Group is a nationwide distributor of firearms and shooting sports accessories. This product is manufactured in United States. The Vickers Combat Application Sling has revolutionized the way we carry modern sporting rifles. Developed with our good friend and former 1st SFOD- Delta operational member and firearms expert Larry Vickers, the Vickers Combat Application Sling incorporates key features from real world experience that makes it so unique, effective, and the choice sling requested by name. The Vickers Combat Applications Sling has been our most popular product of all- with service in every branch of service here at home as well as several foreign militaries.The Vickers Combat Application Sling features the patent pending Quick Adjuster. 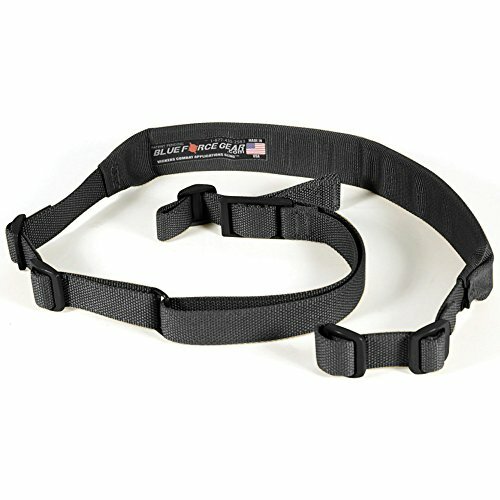 Able to quickly transition from carrying a slung rifle comfortably to combat ready, the Quick Adjust has bridged the gap between the two primary uses of weapon slings - from transporting to fighting. All VCAS Slings are built with precision and pride right here at home in the US with superior materials. Review of the Blue force gear Vickers combat application sling. 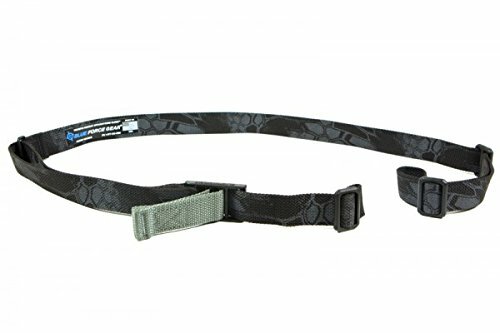 Compare prices on Blue Force Gear Vcas Padded Sling at ShoppinGent.com – use promo codes and coupons for best offers and deals. Start smart buying with ShoppinGent.com right now and choose your golden price on every purchase.